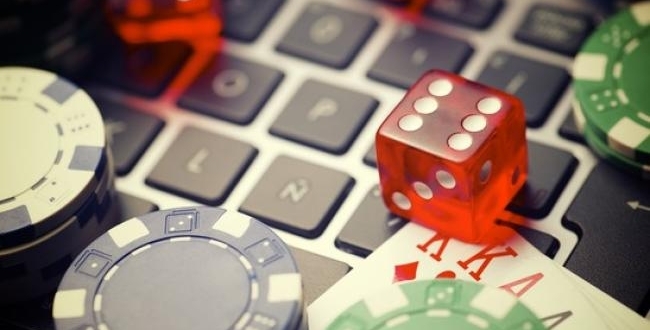 On 1 February, the Competition and Markets Authority (CMA) announced that online gambling firms must stop using unfair promotions that trap players’ money. Thanks to their investigation, 3 leading gambling firms have formally committed to change their online terms and practices. But there’s more to do to get the sector to raise its game. Why did they take action? The CMA opened a consumer law investigation into the online gambling sector in autumn 2016, after the Gambling Commission approached them with concerns about potentially unfair terms and practices. Since then, they’ve heard troubling accounts from more than 1,000 players about their experiences. Gambling online is increasingly popular, with millions of people across the UK playing every week. Although gambling inevitably involves a risk, gambling firms are held to the same standards as any other UK business and must ensure they offer fair and transparent terms to their customers. After carefully considering the complaints the CMA received from players, they investigated the common terms and conditions used by gambling firms, using their powers to find out more about why firms use these terms. Based on the evidence available, the CMA focused the investigation on a common form of ‘bonus’ promotion. These promotions attract players by offering bonus cash when they deposit some of their own money. However, the terms of the promotions mean that people can’t withdraw any winnings from their deposit until they’ve gambled their money several times over. For example, after depositing £20 and getting a ‘free’ £20, a player could find they had to wager at least £800 before they could withdraw any money. The CMA was concerned that these types of promotion are common across the £4.7 billion online gambling sector. As a result of the CMA’s investigation, 3 leading firms – Ladbrokes, William Hill and PT Entertainment – formally committed to change the way they offer bonus promotions. These changes mean that people will always be able to choose when they want to stop playing, and can take out their own money when they want to. These firms also agreed to be more upfront and clear in their promotion terms so players can always understand the deals they sign up to. Not obliging players to take part in publicity. Along with the Gambling Commission, the CMA consider that the commitments set the standard for how all gambling firms should treat their customers. The CMA provided further information for gambling companies to help them to comply with the law. They’ve also published advice for gamblers and produced a short video of what to look out for. All operators must now adopt these landmark changes to the same timescales as Ladbrokes, William Hill and PT Entertainment. Firms not doing so risk facing regulatory action from the Gambling Commission. The CMA will continue to work with the Gambling Commission to improve conditions for everyone gambling online. ‘Dormancy’ terms that allow firms to confiscate funds if they haven’t been played with for a few months.